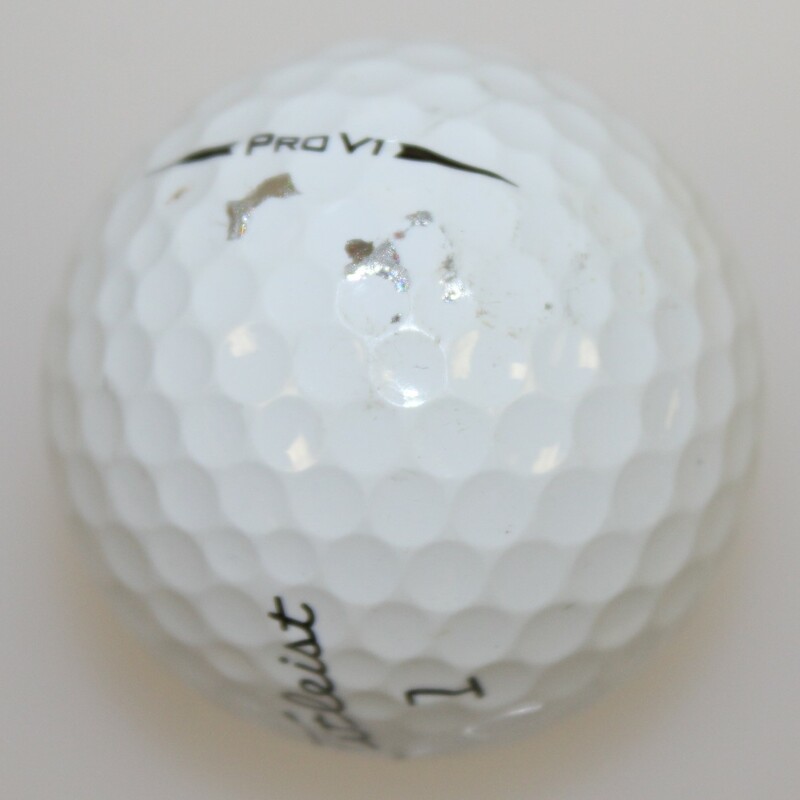 Offered here is a Titleist Pro-V1 practice golf ball signed by Jordan Spieth. Jordan Spieth was the second youngest player ever to win the Masters and the first since Raymond Floyd in 1976 to win it wire-to-wire. His Masters win pushed Spieth to number 2 in the world and also set a record for the most birdies during the Masters with 28. 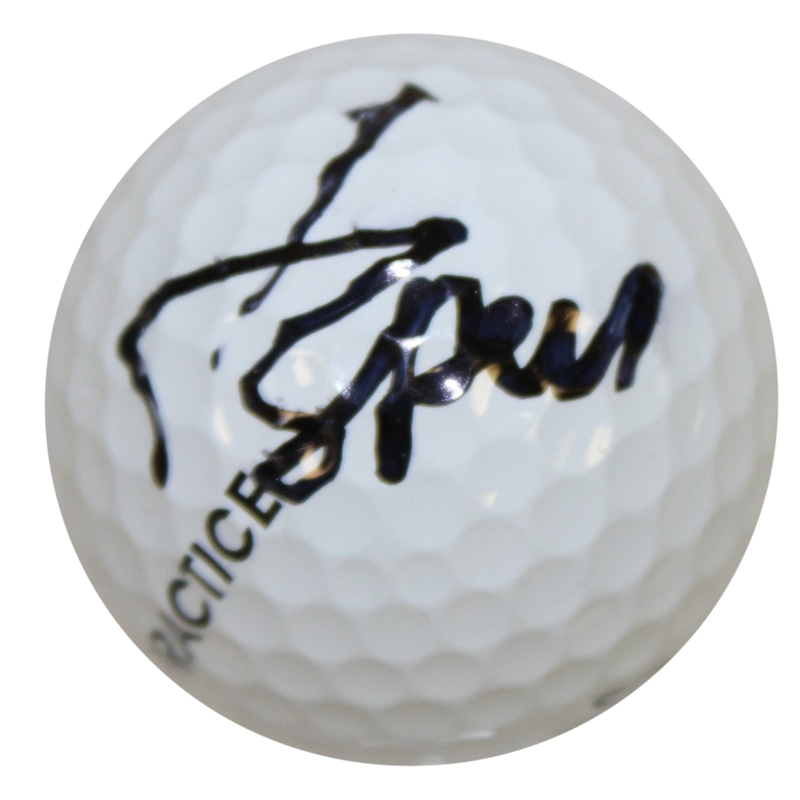 Spieth is now looking for a win at the PGA Championship to complete the career grand slam.